*From 2013, on the passing of Dr. Jerry Buss. The City of L.A. lost a legend today. The NBA lost a great leader. The World, lost an example of what it takes to go from nothing, to the top of the world. 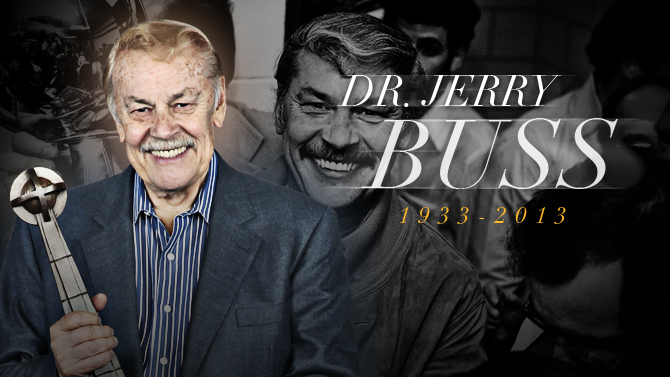 While many are reacting to the loss of this Legendary Leader and Owner, Dr. Jerry Buss, some thoughts were shared by yours truly, concerning what we all can learn from the life this man lived. Dr. Jerry Buss was a Winner for all time. He will be greatly missed. Jerry Buss set an example of what a Good Owner does. He hires the right people. He lets those people do their job. He treats his people like they matter; because they do. *update 11/13/17 – We’ve had to update a few of our older articles on our platform, which comes to this one about Jerry Buss. The former owner of the Los Angeles Lakers, helped mold a franchise into a winning environment. He translated many of his positive attitudes into the very fiber of the franchise, and has left an example that his children are now following. Namely, his daughter Jeani Buss, who was ‘right there’ learning from the master, and former Point guard Magic Johnson who now works as President of Basketball Operations. Good owners inspire confidence in others, and make sure every aspect of their operation is running smooth. Dr. Jerry Buss was an excellent example of this, and many of his ‘close friends’ also operate successful Franchises (like Robert Craft, of the New England Patriots). New Posts! BigCrumbsPROOF; Robert Hollis Writes a Book; Phil Jackson, Loyalty, and MORE! You can also read about a NEW book from Robert Hollis. Some of you may have heard of him, most of you probably have not. 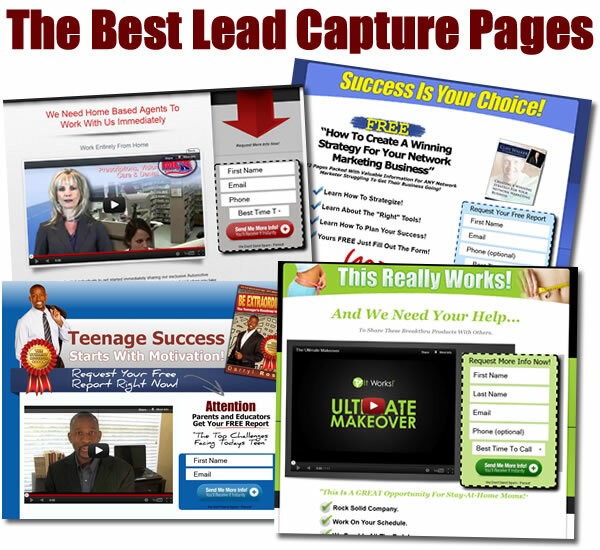 He’s one of several successful individuals that have been a vital part of growing the Network Marketing Industry. The things he has been teaching people for several years, has helped thousands of people walk off their jobs, and into their dreams. It’s great to see him put his wisdom and knowledge into a book – and you can pick it up RIGHT here! In other news, most people know I’m a HUGE Laker Fan – needless to say, the currently 10-14 Lakers are making things interesting once again … especially with the treatment of their former head coach, Phil Jackson – TMZ recently caught up with the ZEN Master, and you can see a VIDEO of what he had to say – No doubt, Phil Jackson is Getting The Last Laugh! 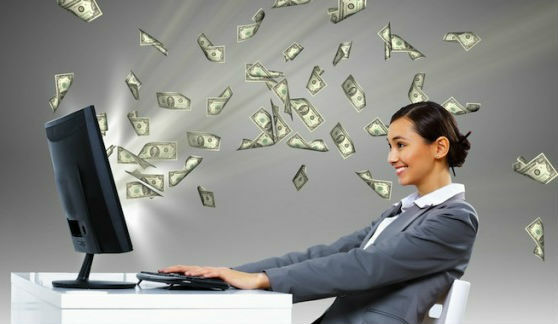 There’s so much more that’s on the way, and NOW is the time to get positioned with TopNetworkersGroup; if you’ve already done so, NOW is the time to position others. We are Launching SOON! Don’t miss “my Thoughts on Loyalty” from 12/12/12 … as you do not want to underestimate the true power of simply deciding to WORK with someone else… and be all the way “in” on that partnership. OMAHA, Neb. (AP)—Kareem Abdul-Jabbar says the NBA should raise its minimum age for entry into the league to 21. The NBA’s career scoring leader and center on the Los Angeles Lakers’ 1980s “Showtime” teams said Wednesday there’s a disturbing sense of entitlement among many of today’s young pros. The 63-year-old Abdul-Jabbar and Magic Johnson led the Lakers to five NBA titles in the 1980s. Before Abdul-Jabbar retired in 1989, he set the NBA record for career points (38,387), MVP selections (six) and All-Star selections (19). What do you think of what He’s saying? I sort of agree, but feel there may be other solutions outside of upping the age of entry – Many great achievers like to see others work as hard, if not harder than they had to, before they get awards and pats on the back; I tend to agree with that – hard work makes you appreciate the accolades much more. I’ll use Sports to bring home points about success, and winning. That being said … How would you deal with this issue of young ‘starts’ and their poor attitudes of entitlement?